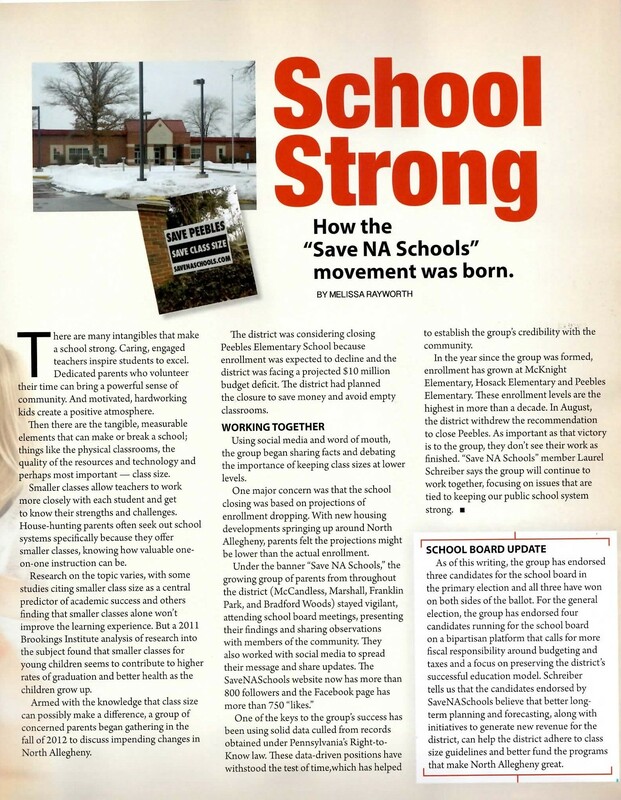 Please be aware that Maureen Grosheider or her supporters are trying to confuse voters with election signs from the 2007 school board election. These signs are appearing across the District. 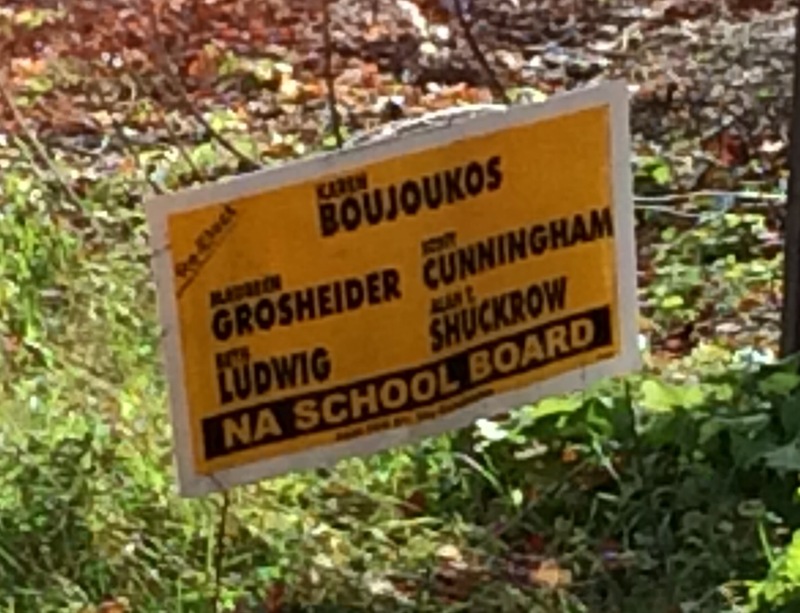 The 2007 signs list Grosheider’s name with four other candidates—THESE OTHER CANDIDATES ARE NOT ON THE 2015 BALLOT. Please remember to vote for a team of candidates committed to moving NA forward. On November 3, vote Blackburn, Disque, Filiaggi, Finley, Mahler, McClure, and Meyer!